THAT a demand for the resignation of British Prime Minister Mrs. Theresa May has come up as several Members of Parliament (MPs) feel that she has not handled the Brexit issue properly, indicates how Britain is struggling to cope with the stress and strain of tackling the challenge within democratic framework. 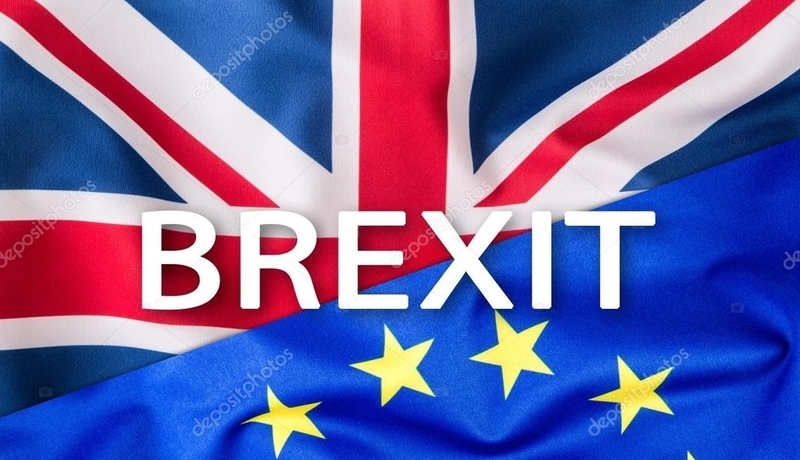 The current atmosphere in the United Kingdom is proving to be a litmus test for the British democracy as the nation has not been able to firm up its mind this way or that way on an issue of its association with the European Union (EU). There is a growing feeling that the Prime Minister has not been able to handle the issue efficiently. The discomfiture growing over time got exacerbated a couple of days ago when nearly a million people marched through streets of London asking for yet another popular vote on the issue. The MPs feel that the demand for a fresh vote has come because Mrs. Theresa May failed to manage the details of her latest deal over the exit from the EU. In no time in its history of the last 100-plus years had British democracy come across such a crisis, no matter two world wars, no matter the crises such as withdrawal from the East of Suez Canal in the 1970s that put the British democratic system to its severest of tests. Despite this current churning and swaying of public opinion, despite the growing demand for the Prime Minister’s scalp, a crucial and even endearing aspect of the British democracy is that there are no allegations about the integrity of the central stars engaged in the resolution of the Brexit crisis. There certainly are allegations of mishandling, but there are no questions about integrity of the leading players including the Prime Minister. Those who observe internal and international British politics over time often realise that there is no cantankerousness about the process of struggle and pulls of the situation in different directions. It is in such times that a real test of a democracy takes place. The exit from the European Union is not an issue of just past few years. Much to the contrary, it had been festering with varying degrees of intensity for quite some time. Even though it was a leading promoter of the EU idea, Britain started questioning the utility of the very concept quite early on. And then came a time when the United Kingdom felt constrained severely due to the EU norms that blocked unilateral decisions on economic issues. The discomfort over the constraints had their own legitimacy, of course. And Britain struggled with itself, agonised itself over the issue for a long time before offering the exit verdict through a systematic referendum. Despite that, however, the British nation kept sensing a silent unease about Brexit. Why should we exit the EU? -- a strong section of the people kept asking. And why not? -- asked another section. If one section counted only the economic gains, the other section counted only the possible losses. Unfortunately, one small section of the British opinion that considered dimensions of the principle of collectivism and internationalism as the deciding factor in an increasingly shrinking global arena, remained ineffective in the chaotic public discourse. As the demand rises again for a fresh vote, the British nation finds itself digging its heels at the edge of a precipice in an effort to avoid toppling over never to be able to recover. No doubt, this is one of the most severe democratic tests the nation has faced in a very long time. Though the issue is whether to exit or not from a multi-national association, it has assumed an existential dimension since it challenges the entire belief system the Britons had held dear to their hearts. The idea of the EU was to end once and for all every possibility of a bloody European conflict that tore the continent asunder twice. The effort was to sew a fabric offering a common economic cover. But that very idea is now threatening to tear things apart, and confusing Britain.